Recurly is a recurring revenue management tool that allows users to manage billing, subscription plans, and invoicing. ChargeOver is subscription billing software for recurring billing businesses. It automates invoices, billing, payment acceptance, and dunning all while allowing you to customize each step of the process to your exact standards. 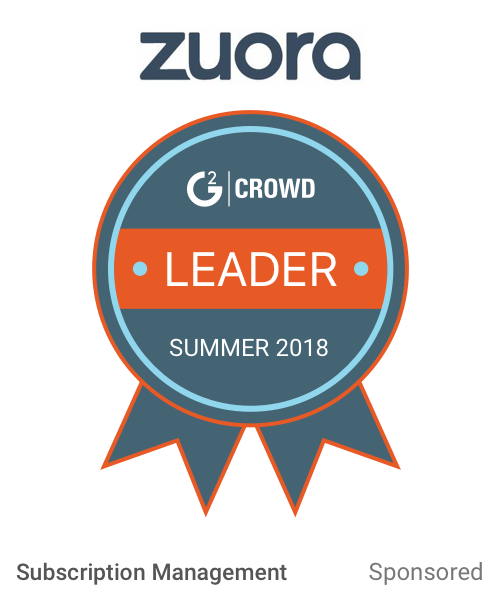 Zoho Subscriptions is a definitive billing and subscription management software that allows businesses to manage the entire customer life cycle, from accepting recurring payments to handling customer subscriptions. RecVue delivers the most robust and complete recurring revenue platform on the market to help companies create an inflection point for business growth. RecVue reduces the time to revenue, optimizes revenue, and boosts customer satisfaction. Our customers have cut the bill-to-invoice cycle by up to 61% and streamlined Days Receivable Outstanding by up to 25%. 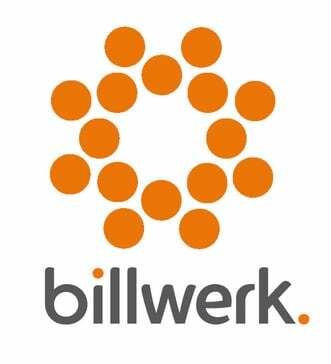 * We monitor all billwerk reviews to prevent fraudulent reviews and keep review quality high. We do not post reviews by company employees or direct competitors. Validated reviews require the user to submit a screenshot of the product containing their user ID, in order to verify a user is an actual user of the product.